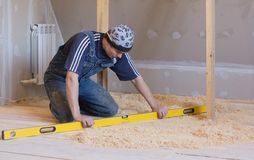 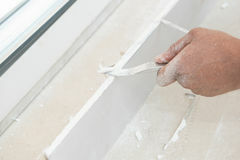 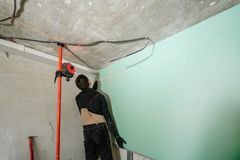 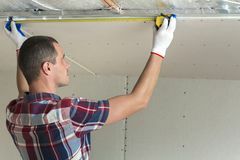 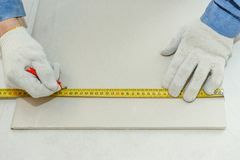 Drywall Construction Measurement by Caucasian Worker. 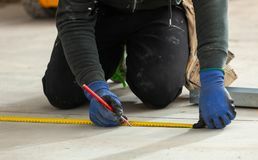 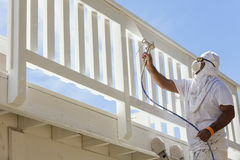 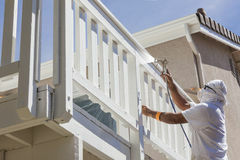 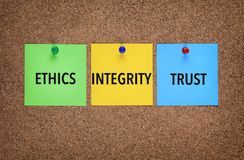 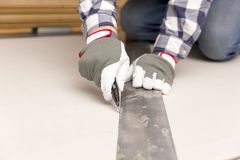 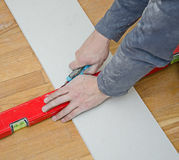 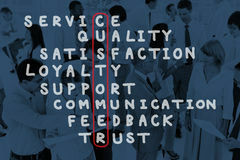 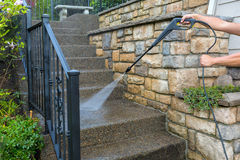 Pressure Power Washing the Front Entrance Stair Steps House Painter Spray Painting A Deck of A Home House Painter Spray Painting A Deck of A Home Three notes on corkboard with words Integrity, Trust, Ethics. 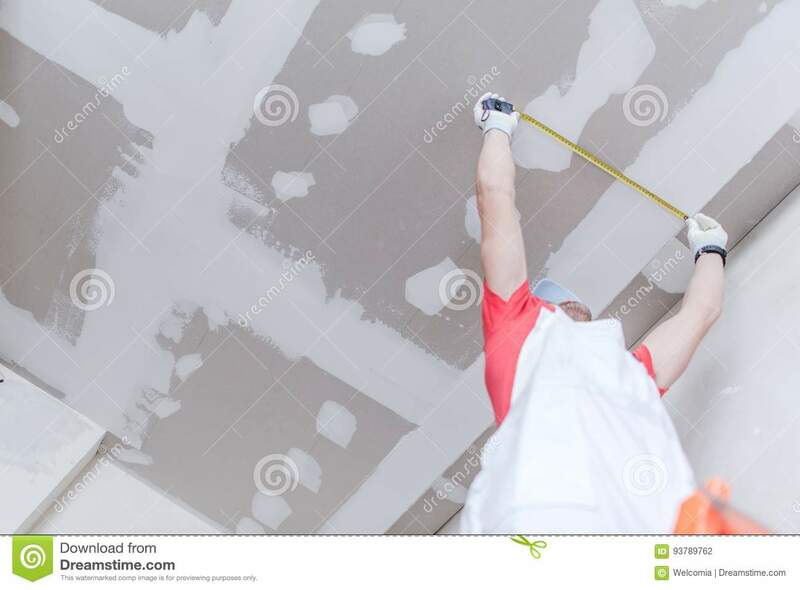 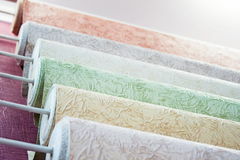 House Painter Painting the Trim And Shutters of Home Wall-paper Customer Service Support Satisfaction Crossword Puzzle Concept Splattered mud with drip pattern Service man measuring window for installation indoors.